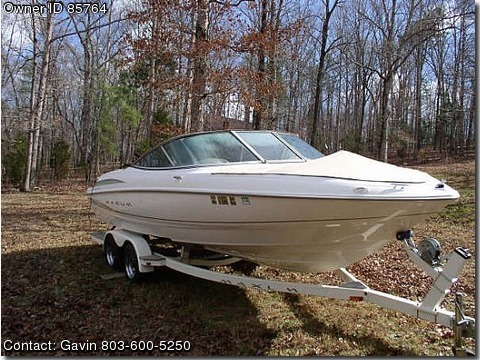 2000 Maxum 2100SR in GREAT Condition! It has a 230hp Mercruiser 5.0 that Purrs like a kitten. This Boat is Well maintained.